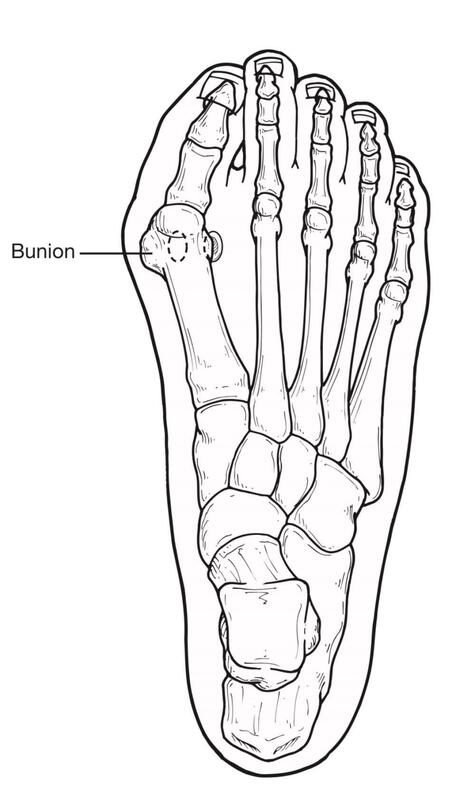 A Tailor's Bunion, or bunionette, is when there is a prominence on the 5th metatarsal bone at the base of the little toe. The metatarsals are the five long bones on top of the foot. 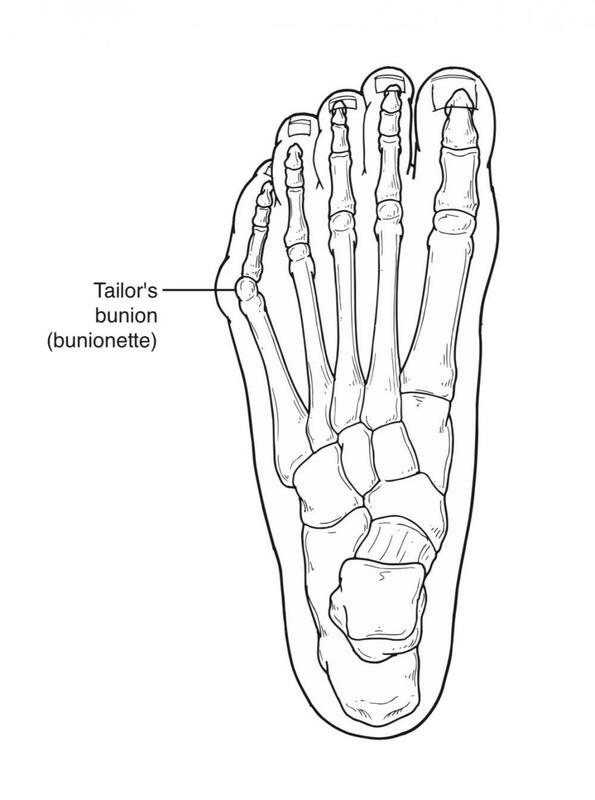 The prominence that characterizes a tailor's bunion occurs at the metatarsal "head", located at the far end of the bone where it meets the toe. Tailor's bunions are not as common as bunions, which occur at the base of the big toe, but they are similar in symptoms and causes. Fun fact: It is called a tailor's bunion because centuries ago when tailors used to sit cross-legged all day it caused the deformity on the outside edge of their feet from rubbing on the ground. The constant rubbing led to a painful bump at the base of the little toe. Often a tailor's bunion is caused by an inherited faulty mechanical structure of the foot. 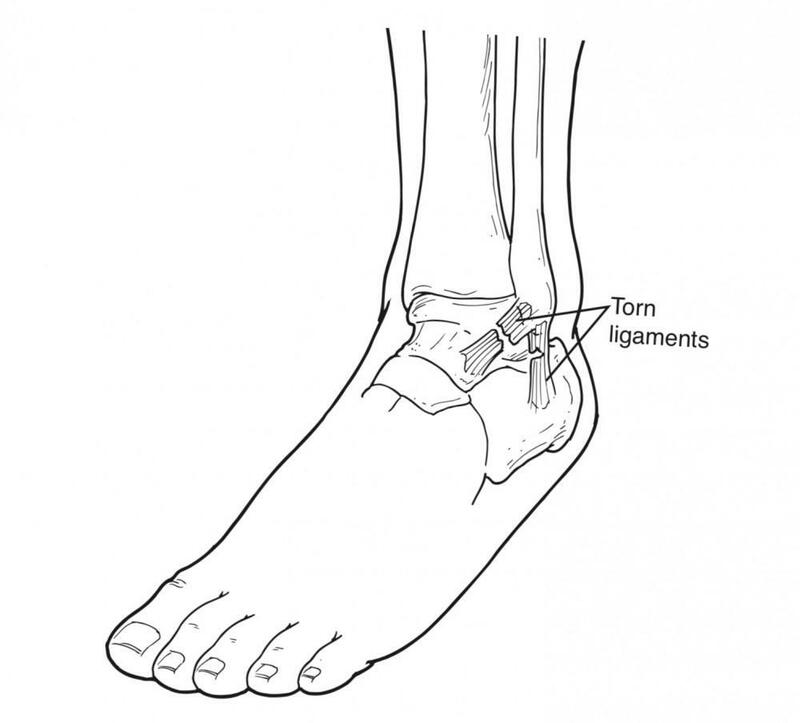 In these cases, changes occur in the foot's bony framework, resulting in the development of an enlargement. 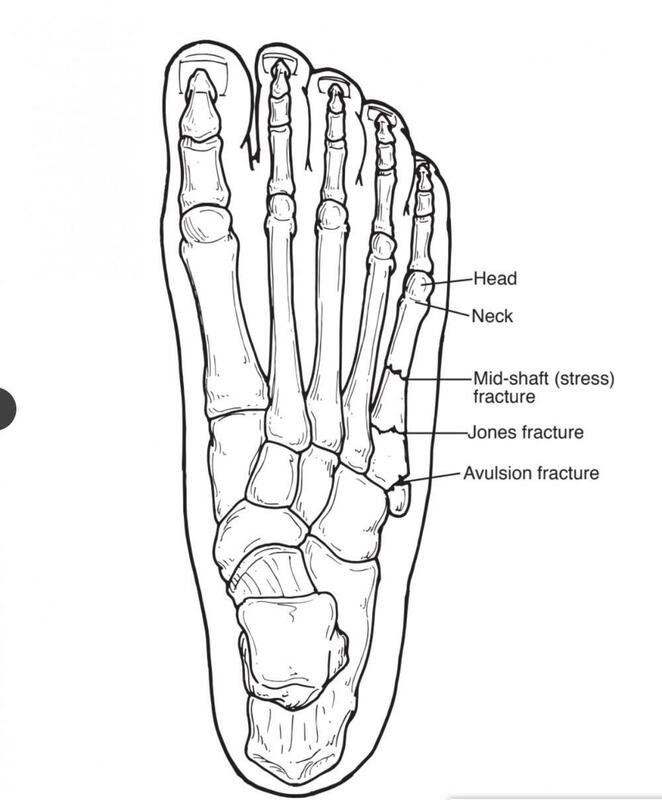 The 5th metatarsal bone starts to protrude outward, while the little toe moves inward. This shift creates a bump on the outside of the foot that becomes irritated and painful whenever a shoe or anything presses against it. Sometimes a tailor's bunion is actually a bony spur (an outgrowth of bone) on the side of the 5th metatarsal head. Regardless of the cause, the symptoms of a tailor's bunion are usually aggravated by wearing shoes that are too narrow in the toe, producing constant rubbing and pressure. The symptoms of a tailor's bunion include redness, swelling, and pain at the site of the enlargement. These symptoms occur when wearing shoes that rub against the enlargement, irritating the soft tissues underneath the skin and producing inflammation. Tailor's bunion is easily diagnosed because the prodrusion is visually apparent. Dr. Haynes may order X-rays to determine the cause and extent of the deformity. Surgery is often considered when pain continues despite the above approaches. In selecting the procedure or combination of procedures for your case, Dr. Haynes will take into consideration the extent of your deformity based on the x-ray findings, your age, your activity level, and other factors. 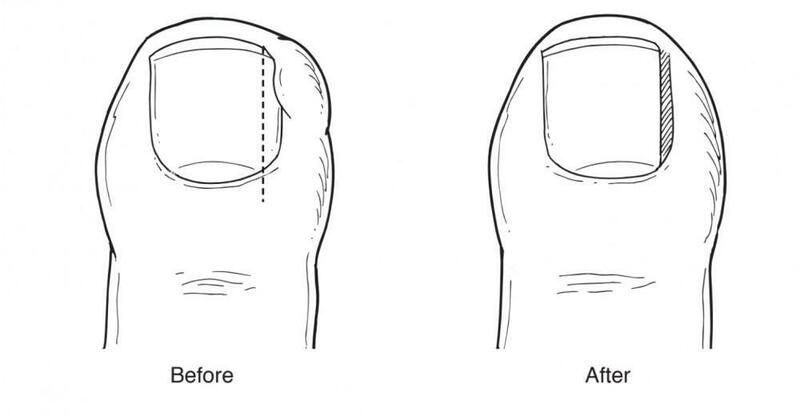 The length of the recovery period will vary, depending on the procedure or procedures performed. If you think you have a tailor's bunion click here to request an appointment with Dr. Haynes, he always takes the best conservative approach before considering surgery.